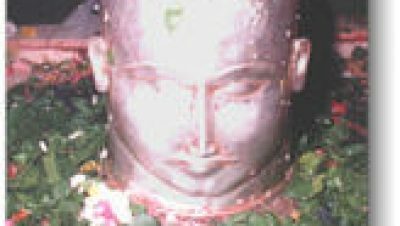 This pilgrim center is of great significance, since it is considered to be the Eighth (adya), of the 12 jyotirlingas. It is believed that Dharmraj (eldest of Pandav) has constructed this beautiful temple while they were expelled for 14 years from Hastinapur. 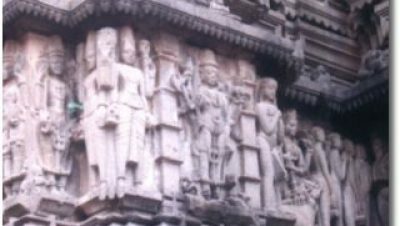 The temple of Nagnath has exquisite carvings. The temple is of Hemadpanthi architecture and is situated in about 60,000 sq. ft area. 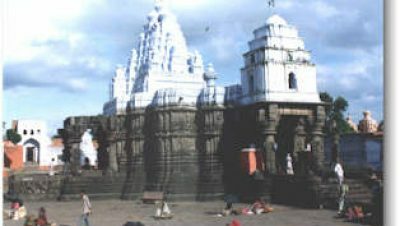 Large number of pilgrims visit this temple on shivratri and Vijayadashmi. Nearest Airport : Nanded and Aurangabad. Distance from Aurangabad by Road : 200 Km. Distance from Nanded by Road : 70 Km. Distance from Parbhani by Road : 56 Km. Distance from Hingoli by Road : 24 Km. You can stay in Bhakt Nivas. There is government rest house also some private lodges.